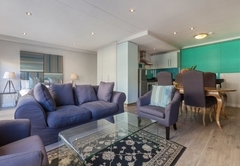 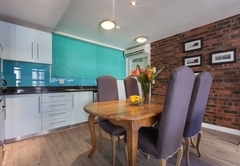 304 St Georges is a property providing self catering in Cape Town Central for up to 2 guests visiting the City Bowl region. 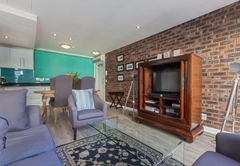 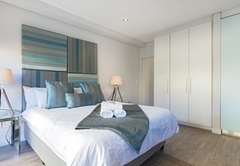 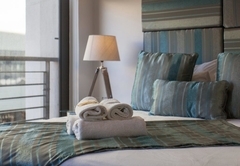 304 St Georges is a luxurious studio holiday apartment offering fine accommodation in Cape Town in the heart of the city centre. 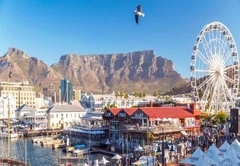 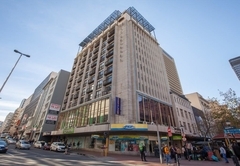 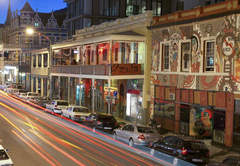 Located in St Georges Mall, the heart of the Mother City, the apartment is within walking distance of restaurants, museums and the well known nightlife of popular Long Street. 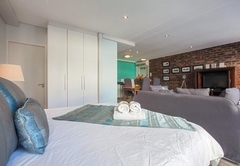 The third floor studio apartment sleeps two guests and is fully equipped for a self catering holiday. 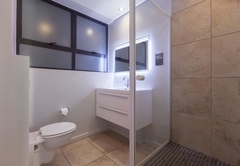 There is one bathroom with a separate shower. 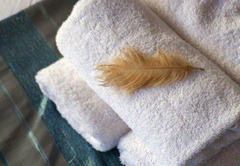 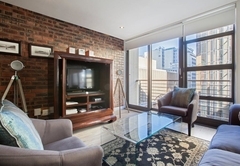 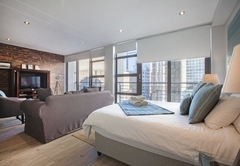 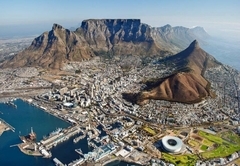 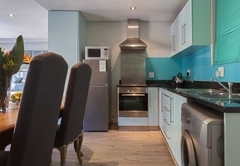 A large & luxurious studio self-catering Cape Town vacation apartment with air-conditioning. 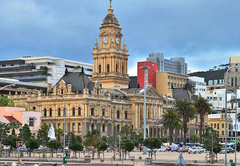 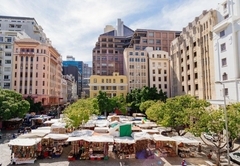 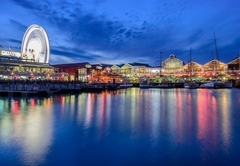 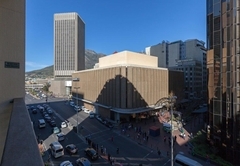 Situated in central St Georges Mall, the heart of the beautiful mother city. 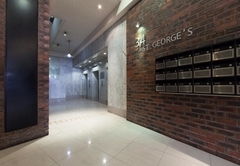 Within walking distance of restaurants and the well known "Long Street Nightlife"
Response time304 St Georges typically responds to requests in 5-10 minutes.